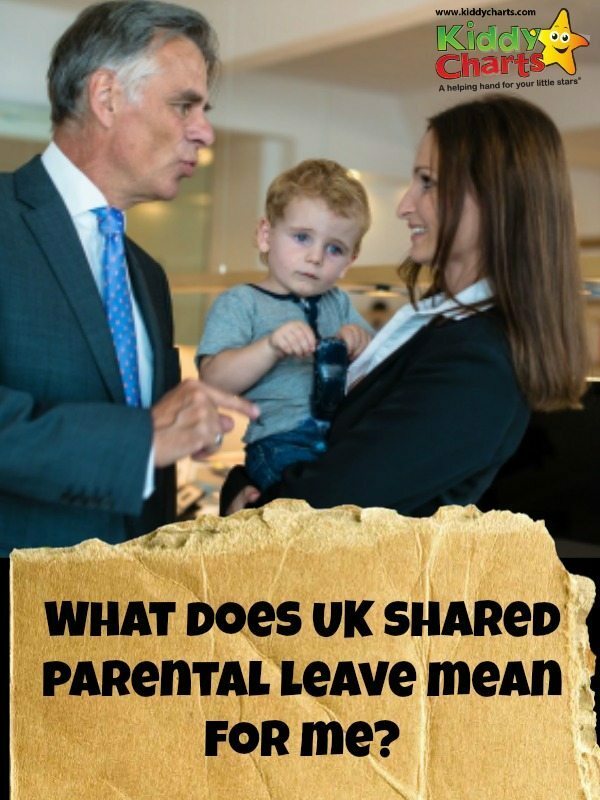 What does Shared Parental Leave mean to ME? If you are anything like me, sometimes politics just all seems too much. The choices seem to become even more blurred , or more extreme, and I find it hard to know what one political party believe from one minute to the next. However, I have always been acutely interested in the developments around helping parents back into work after children, or assisting them in making decisions about the care of their child on an even keel. My life as a work at home mum is joyful, but chaotic As a result, I am keen to watch developments that might help others start in life being easier than mine was. The introduction of shared parental leave is designed to try and address the balance whereby the father gets only minimal time off after the birth of a child, but the mother is able to take up to a year. From April next year, this leave of 52 weeks can be shared between mother and father, as long as this is done in plenty of time. This shared parental leave legislation comes hot on the heels of the changes to the right to request flexible working that came into effect in June of 2014. Whatever is left, can be shared equally with 8 weeks notice required for employers. Due to these changes, last week I had the pleasure of joining a Google hangout with Britmums, and Jo Swinson, the Junior Equalities Minister. Jo is also the MP for East Dunbartonshire. Also on the hangout were some great bloggers; John Adams from Dad Blog UK, Marianne Weekes from Maris World, and both Jennifer Howze and Susanna Scott, the co-founders of Britmums. Knowing that there is a working parent fighting our corner really helps…. How us parents will benefit from the changes too. Why don’t you take a look? Do I have an opinion on this? Naturally. 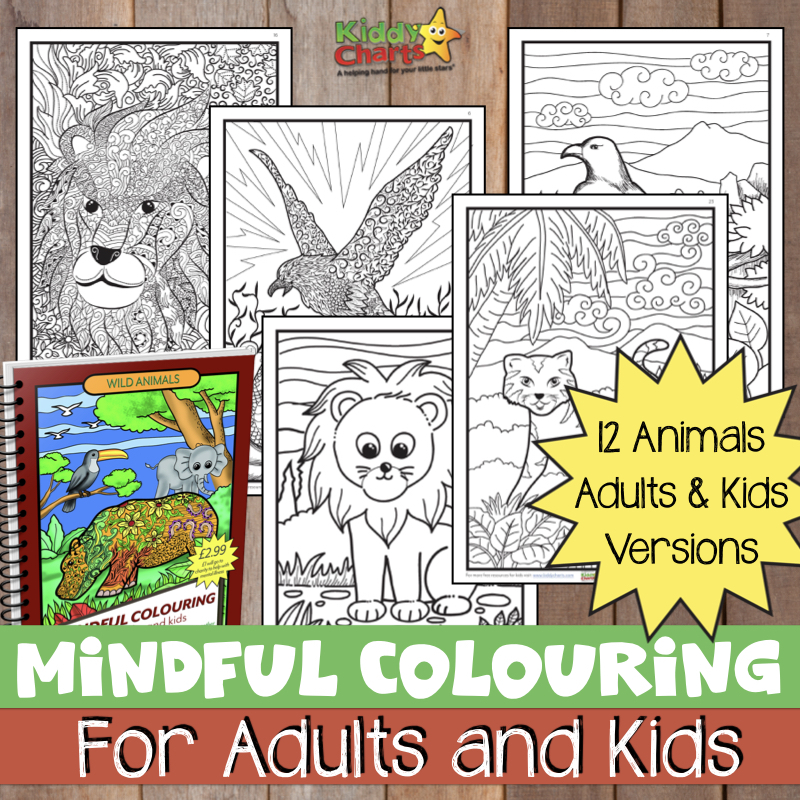 Working around your children is a topic that is hugely close to my heart. I gave up a senior role as a business analyst to look after my kids. This blog was born of my inability to find a creative, taxing, and enjoyable role that worked around having two small children. Clearly, shared parental leave is a great step in the right direction for families to truly be able to make decisions on caring for their children based not on what gender they are, but what their motivations, their wants, and needs are. It is hard to break out of the expectations of the employer that the woman will give up work to care, and the man will continue to work, regardless of the equality in salaries. Though this legislation is helping us move in the right direction, we are a long way from every couple being on a level playing field here. It is going to take more than this legislation, particularly within big business culture which is where I have worked, as has my husband, to create equality between the sexes. The glass ceiling for women in the boardroom will need a fair bit more assistance to shatter. We ARE going the right way though, lets hope that this starts to weaken the glass at the very least.